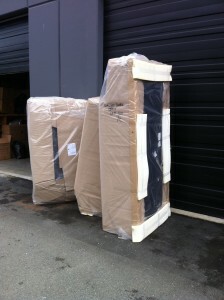 Single item Furniture Pick-up and deliveries. With me you won’t be giving up good service in order to get good rates! Expect friendly and informative answers to all your questions. I have a big cargo van . I am available for small moves, junk hauling, IKEA, Home Depot, Costco, storage locker transfers, pickups and deliveries and more. Please call me for more information or to schedule a pickup. Junk Hauling starts at $60 for a single piece of furniture like a light student desk. Same low rate every day, No extra charge on weekends. sofa or love seat, table & chairs, cabinet or dresser, armoire, desk, entertainment centre, big screen TV, mattress & box spring, futon, outdoor grille, patio furniture, retail store or Craigslist purchase, or any similar small load items. 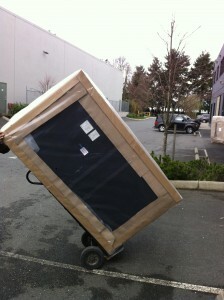 This entry was posted in Furniture Delivery Vancouver. Bookmark the permalink.